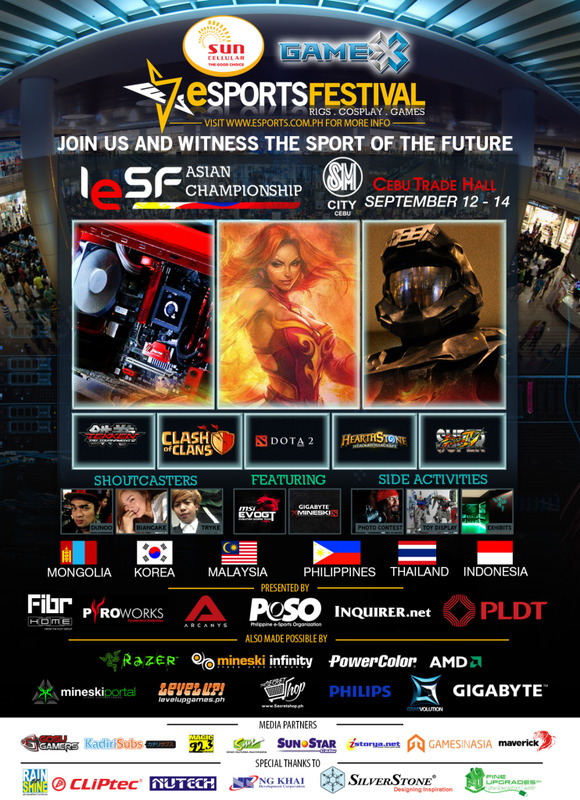 Cebu, Philippines - The 2014 Philippine eSports Festival which will be held from September 12 - 14, 2014 will double as the 1st IESF Asian Dota 2 Championship. Philippine eSports Organization (PeSO) will play host to 6 Asian countries and over 500 Dota 2 players from all over the Philippines. The Asian Dota 2 tournament with the 10,000 USD prize pool will serve as the qualifier to the 2014 eSports World Championship in Baku, Azerbaijan. 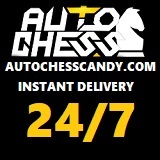 NeutralCreeps.com will be sending CaptainEul to cover the event.